People all across the world and in central Virginia are standing in solidarity with the Muslim community after a terror attack. CHARLOTTESVILLE, Va. (WVIR) - People all across the world and in central Virginia are standing in solidarity with the Muslim community after a terror attack. The racist and hate-driven shooting at two mosques during Friday prayers killed 49 people and injured dozens more. 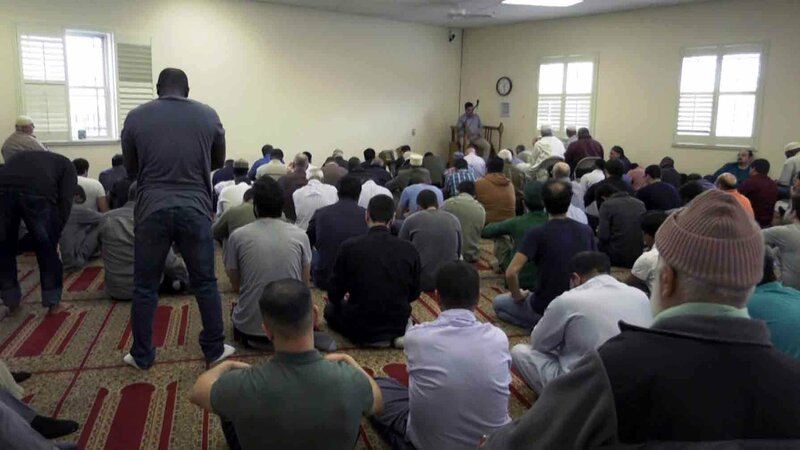 The Islamic Society of Central Virginia told NBC29 they are shocked by the incident in New Zealand. That Islamic Society stated that people of the Muslim community must stay strong, be patient, and keep the faith. “This is a very, very tragic incident. It&apos;s something. It&apos;s the worst nightmare of any community actually,” said Karim Ginena, a member of the Islamic Society of Central Virginia. The Muslim community in Charlottesville said emotions were high as they mourned the loss of dozens of lives to the mass shooting in New Zealand. “We stand in solidarity with the community in New Zealand. We stand in solidarity with religious communities everywhere, who have actually faced similar kind of atrocities,” continued Ginena. 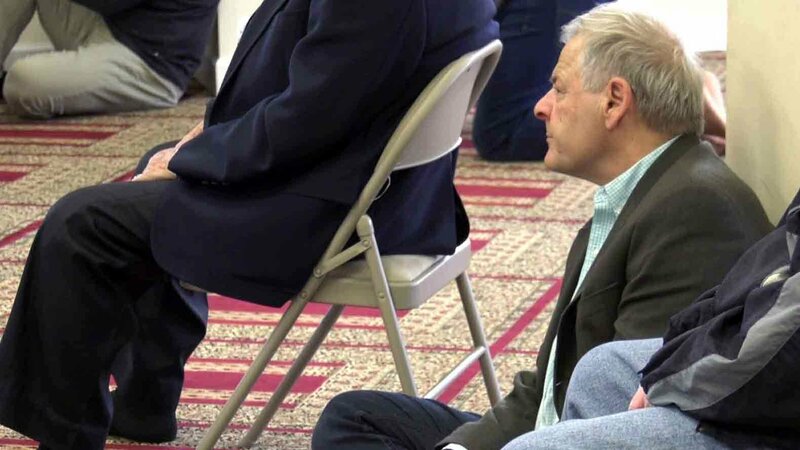 People from the Muslim community and other faiths packed the Charlottesville Mosque on Friday for midday prayer. Among those in attendance was Delegate for the 57th District, David Toscano. The delegate believed people should be able to worship freely and be free from those motivated by hate. Politicians at the federal level had pointed to the 2017 white supremacist events in Charlottesville and the rhetoric that followed for emboldening racist radicals. "The Muslim community here in Charlottesville is very proud to be part of this community, we have weathered very, very turbulent times in the past 2 years. With August 11th and August 12th events, and we have been part and parcel of the recovery process and we will continue to be part and parcel of this community," stated Ginena. "It is our job, we, our the people of Charlottesville and we will do everything that is within our hands to make sure that we are not only strong as a community but also extending our hands to other communities of other faiths." “There&apos;s no doubt there has been an uptick in the amount of hate that&apos;s present in this country and in this world because of a lot of the rhetoric we hear from people in high places,” noted Toscano. The Mosque encouraged people to keep living life and continue to better themselves despite the tragic event. “These are sacred places and we will do our due diligence in that respect, but we should always remember that nothing will break us. We are resilient people, and we will continue our message,” said Ginena. The Mosque will increase security and stay in communication with Charlottesville police to make sure people are able to worship safely. In an effort to address security, the Mosque seeks donations from the Charlottesville community to help cover costs.